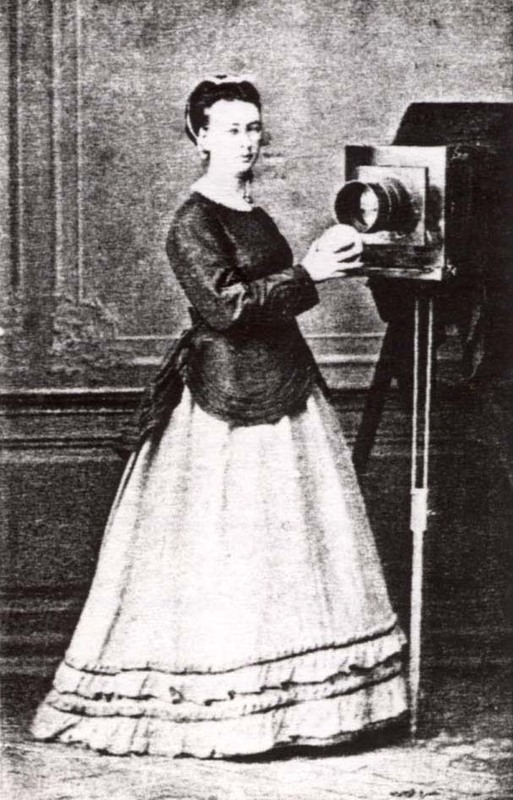 Eliza Constable (born 1807, Brasted) - the niece of Brighton's first photographer William Constable (1783-1861). 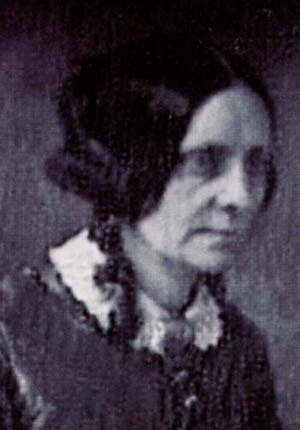 Eliza took over the running of Constable's studio when he died in 1861. 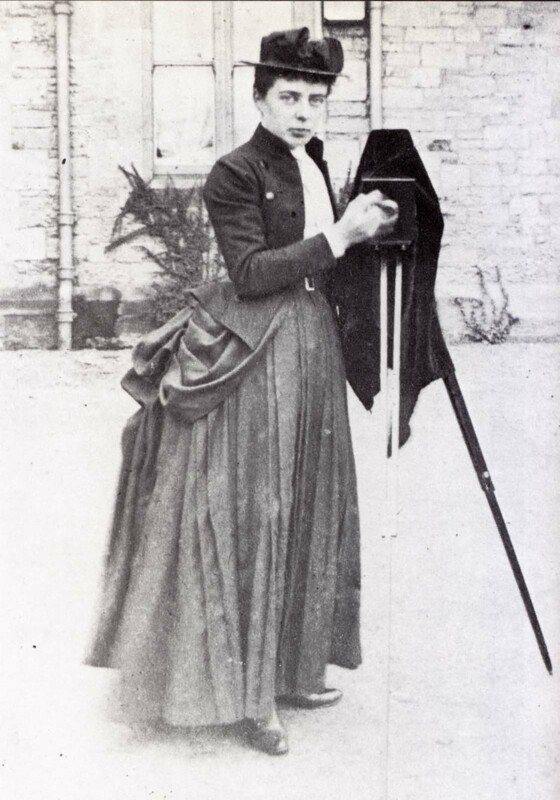 Lady Frances Elizabeth Jocelyn (1820-1880) - In the 1861 census of Hastings, Viscountess Fanny Jocelyn, residing at White Rock Villa, Hastings, gave her occupation as "Photographer". 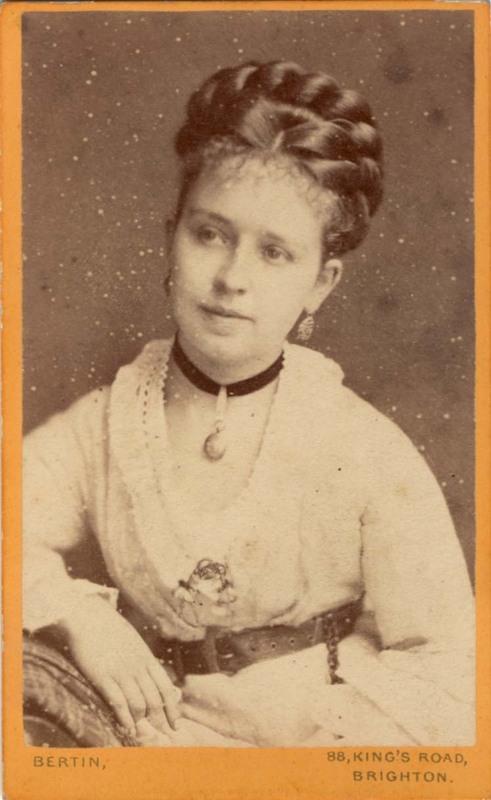 Miss Marie Bertin (born c1855, France) - the daughter of Monsieur Louis Bertin, a fashionable Brighton photographer, Marie Bertin operated her own photographic portrait studio at 42a Cannon Place between 1885 and 1889. 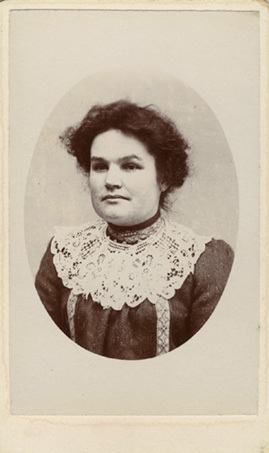 Mrs Hannah Wright (1854-1932) - the wife of a brewery worker and the mother of ten children, earned her living as a photographer in Brighton during the late 1880s and early 1890s. 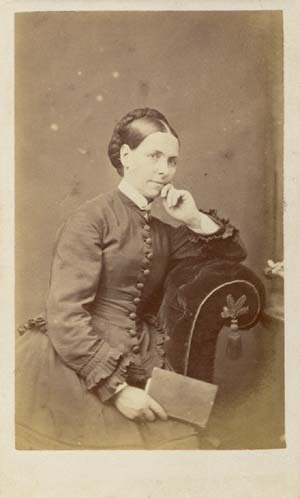 [ABOVE] Portrait of a woman by Miss Constable of Brighton (c1864). 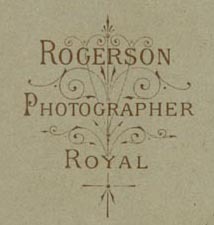 After William Constable, Brighton's first photographer died in 1861, his photographic studio at 58 King's Road, Brighton was run by his two nieces - Eliza and Caroline Constable. 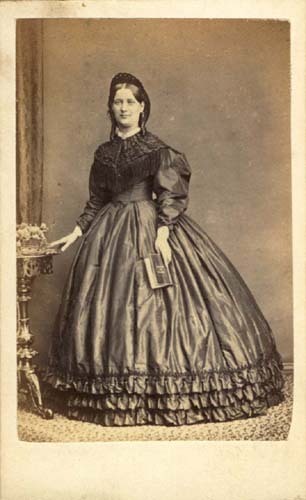 [ABOVE] Portrait of a young woman by Mrs Case of Lewes (c1865). 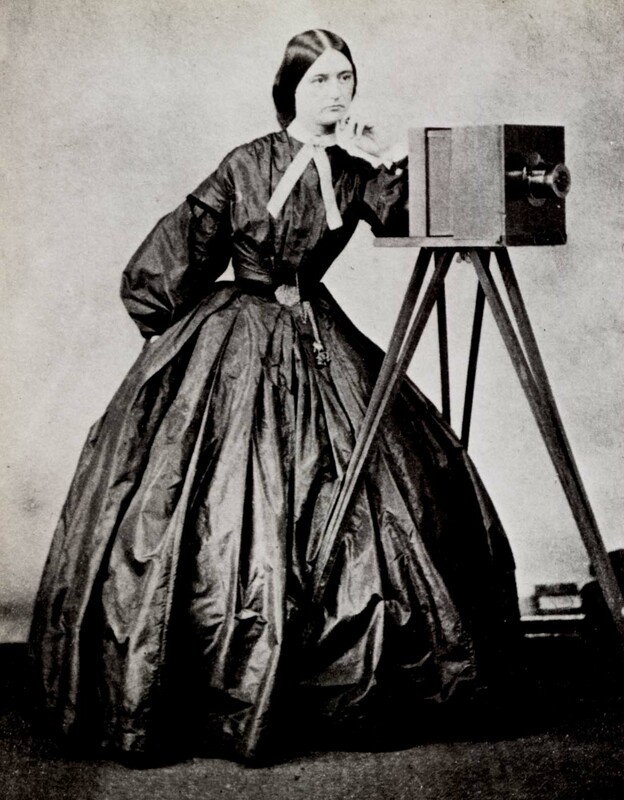 Mrs Margaret Case, the wife of amateur photographer John Thomas Case, operated a photographic portrait studio at St Anne's Terrace, Lewes in 1865. 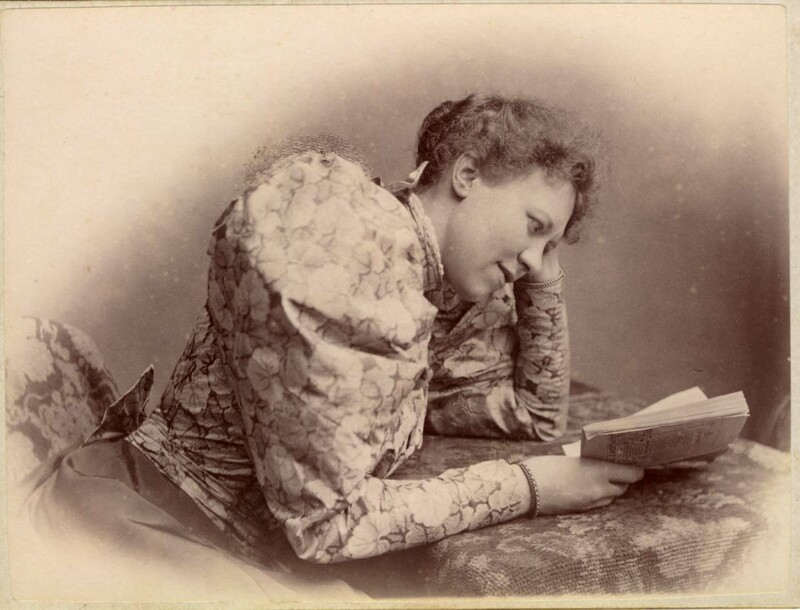 [ABOVE] Portrait of a woman holding a book, photographed at the studio of W.Walls of Brighton (c1877). 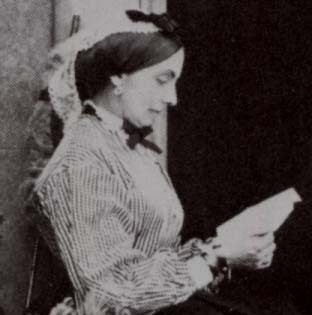 After William Walls died in 1873, Walls' studio in Brighton's Kensington Place was operated by his widow, Mrs Rosetta Jane Walls. 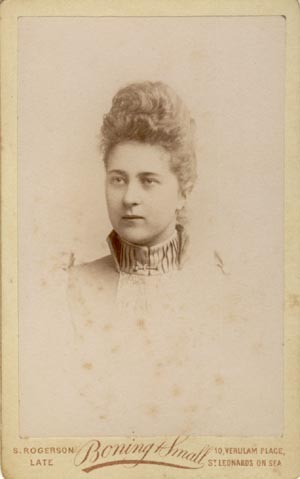 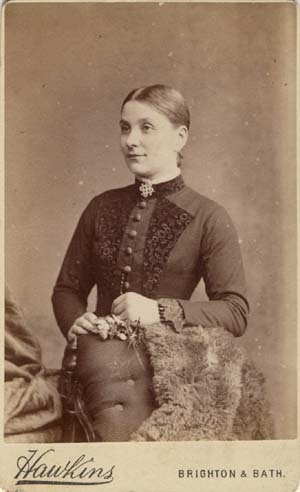 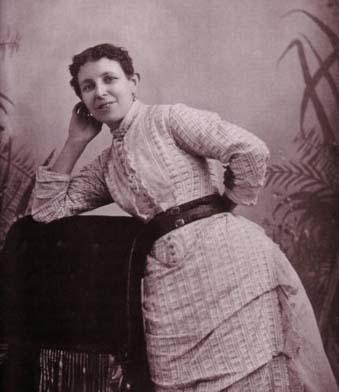 [ABOVE] Portrait of a woman, photographed at Hawkins' Brighton studio (c1884). 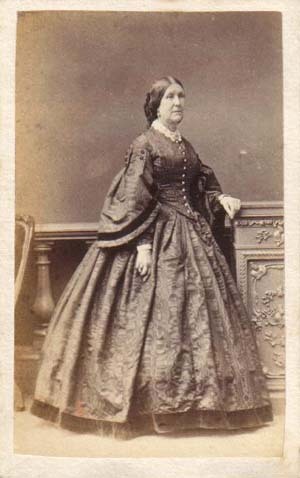 The proprietor of the Hawkins studio was Mrs Eliza Hawkins, the widow of Charles Hawkins (1826-1871) who had established the Brighton studio in the early 1860s. 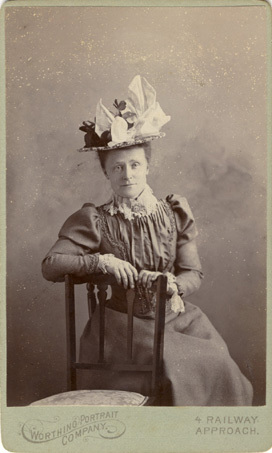 Mrs Eliza Bristow (1854-1932) - the wife of Worthing photographer Walter C. Bristow, Mrs Bristow took over the running of her husband's photographic studio after his death in 1896. 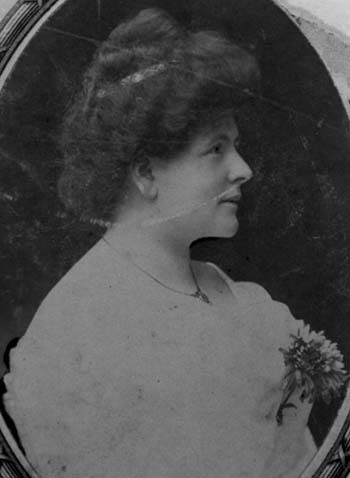 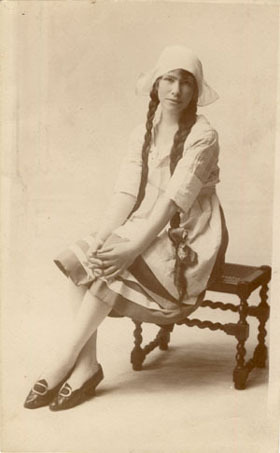 [ABOVE] Portrait of a woman taken at the studio of the Worthing Portrait Company, operated by Miss Jenny Rewman and Miss Florence Stewart in the early 1900s. 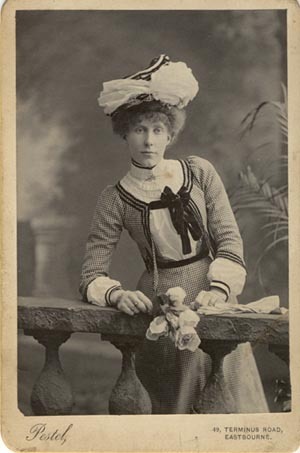 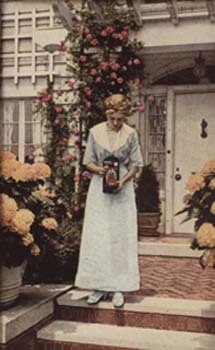 [ABOVE] Portrait of a woman by Madame Annie Sanderson of Eastbourne (c1907).